We are pleased to share that the new collection, Stephen Quick Old Greencastle Cemetery Gravestone Photographs (SC-324), is now open for research. The collection was created by local Boy Scout Stephen Quick as his Eagle Scout service project. 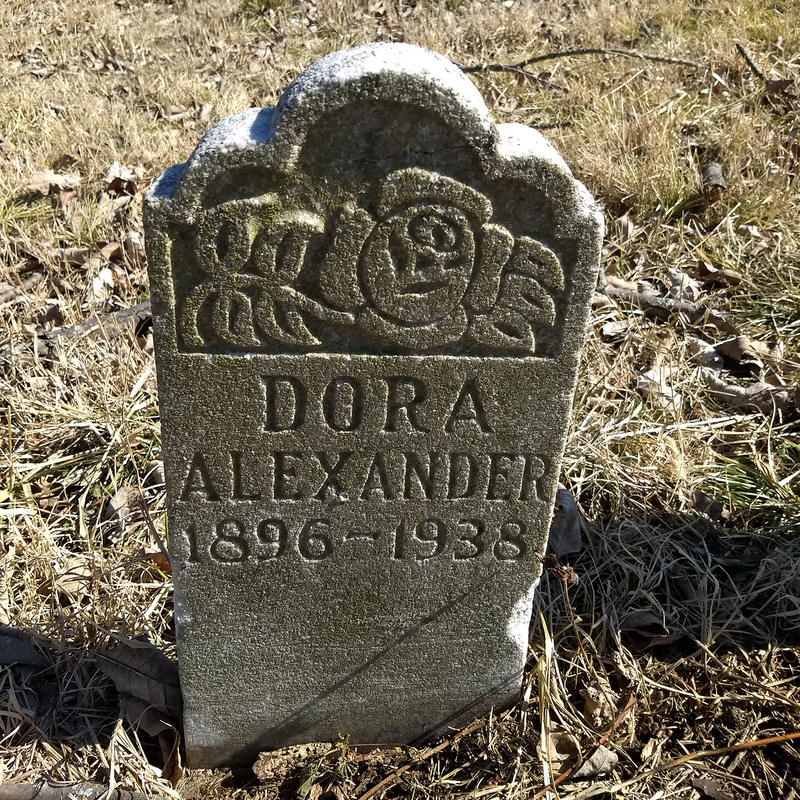 From November 2018 to February 2019, Quick and a team of volunteers combed the cemetery to digitally photograph all surviving, visible gravestones. The collection, available in electronic format only, is arranged alphabetically according to the last name of the deceased person. (All available tombstone photographs are listed alphabetically by name in the collection finding aid.) The earliest gravestone photographed as part of this project is for Elizabeth Fogleson, who died in 1853. 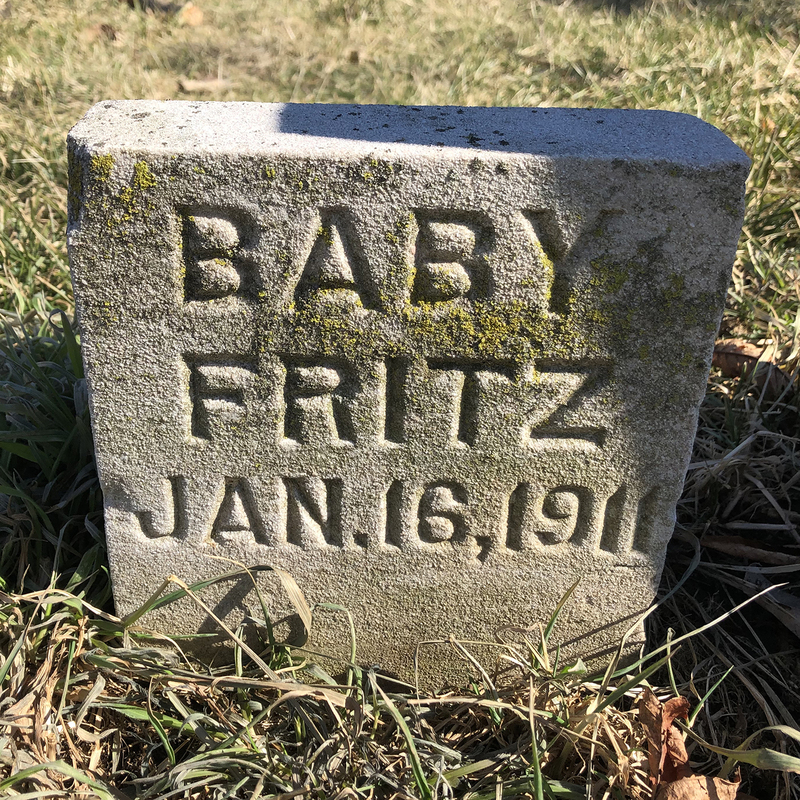 Old Greencastle Cemetery is located on the east side of South Broadway Street, between Miami Chapel Road and Noble Avenue, in Dayton. It is most likely the oldest surviving cemetery in Dayton. Burials at the site began about 1849, when Simon McClure donated three acres of land to Henry Shoup to build a church and burial ground. For more information about access to these and any of our collections, please visit our web site, fill out our online inquiry form, or call us at 937-775-2092. This entry was posted in Collections, Local History and tagged genealogy, new collections, news, SC-324. Bookmark the permalink.